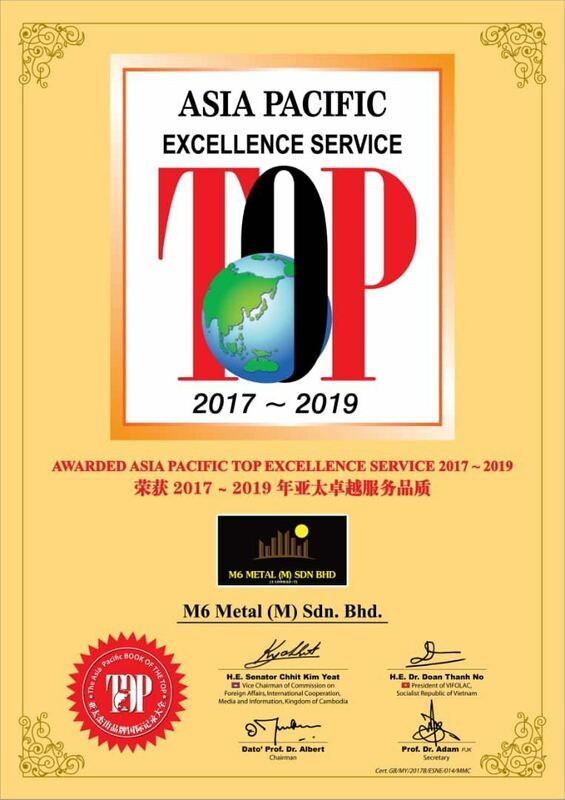 M6 Metal (M) Sdn Bhd - We specialize in aluminium/metal strip ceiling, sun louvers, box louvers, strip facade, fins, perforated panel and automated/adjustable louvers. Our main office is located in Bandar Puteri Puchong, Selangor, Malaysia. Customer decide the needs, style and budget. We provide high quality workmanship to complete the job within budget and schedule exceeding customer expectations. We are a customer oriented and focused on delivering an excellent service to you.